Campsite: A spectacularly located campsite close to Paris yet in the middle of nature! 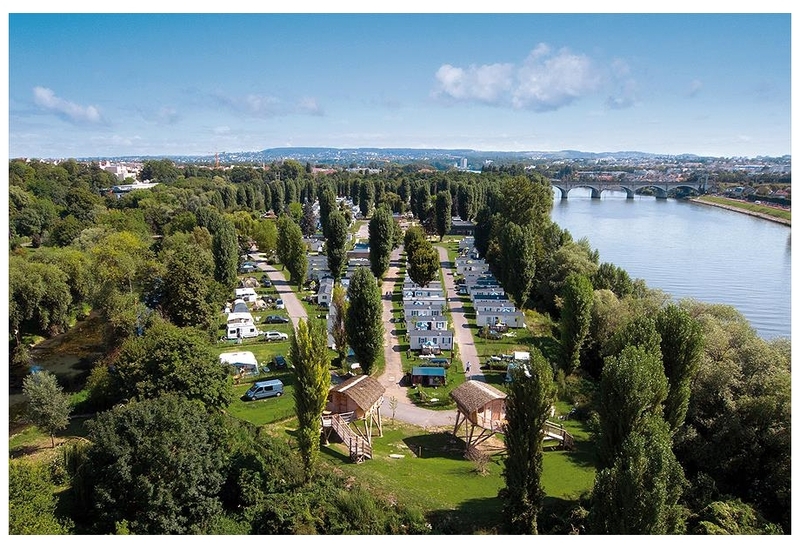 Camping Le Village Parisien Varreddes is located beside the River Marne in the ?le-de-France region, close to the town of M? Campsite: Do you want to enjoy the magic of Disneyland Paris and the urban madness of Paris, whilst staying in the quiet and friendly environment of the countryside? 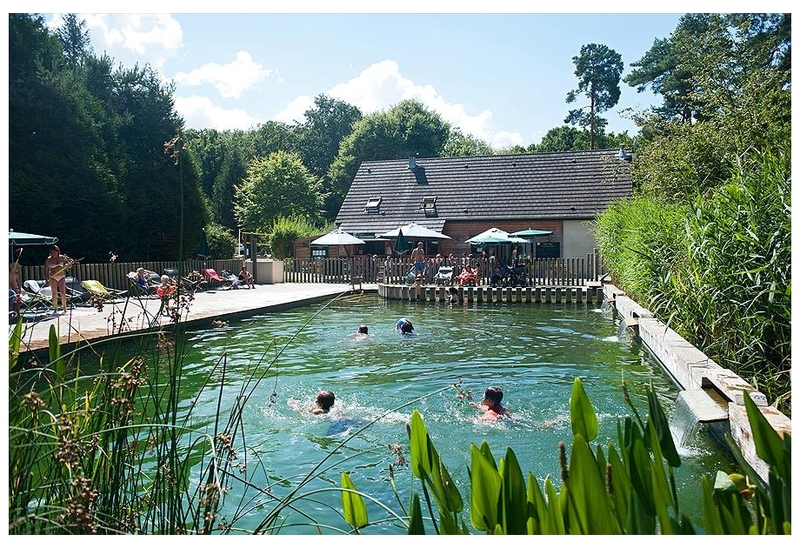 If so, camping Les Etangs Fleuris is the per? 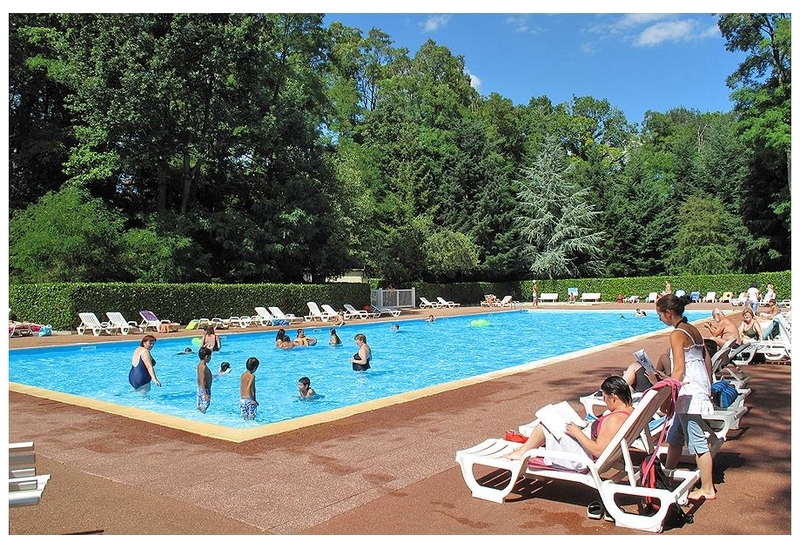 Campsite: Camping Parc des Roches is a family paradise in France not far from Paris. 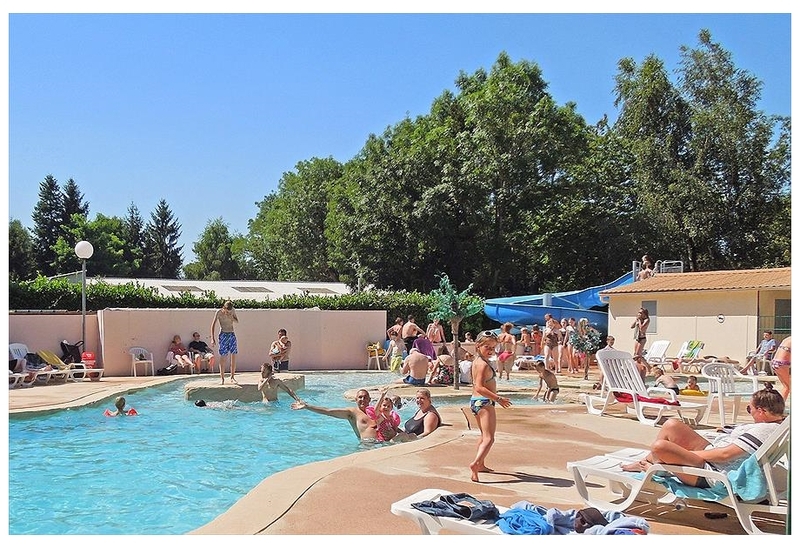 The campsite is located in the wonderful green countryside of ?le-de-France. There is plenty for both young and old to do he? 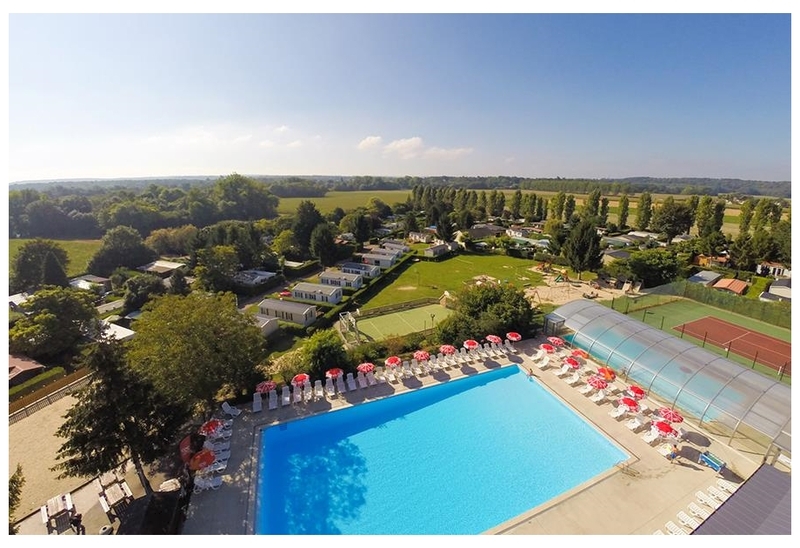 Campsite: Camping International de Maisons-Laffitte is a quiet, spacious campsite. International Masions-Lafitte is located on an island in the River Seine near Paris. Camping International de Maisons-Laffitte?